we extend congratulations to #7 DOROTHY S, our random prize winner! Dorothy, your Winner's badge awaits you on our left sidebar, and we would be happy to see it worn on your blog! Please contact me at the yahoo email address on the right, I will arrange for your prize! We are so happy to have the Michelle Perkett Studio joining us with their sponsorship for you! Our random prize winner will receive their choice of one of the images we have showcase for you! Michelle hand draws the most beautiful and character filled images, with a special love for fairies, and mermaids! 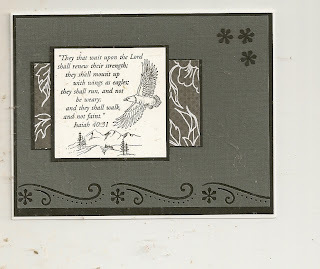 There are beautiful Christian images and sentiments to be found at the MPS Etsy Store. Sign up for the newsletter and blog updates, at the Michelle Perkett Studio blog, so you know when the new images are released, and watch out for wonderful freebies! Oh, and if you love rubber stamps, you can find some of Michelle's designs in rubber at Sparkle N Sprinkle! 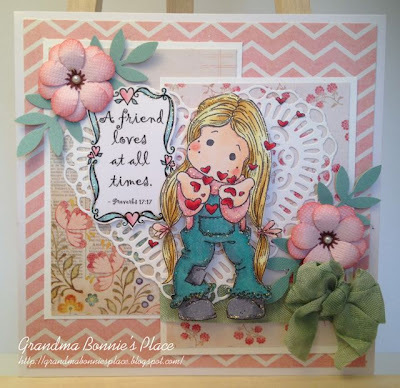 And a quick LOVE note for you... this week, right now, Michelle has the most delightful image, free for you, at her blog! 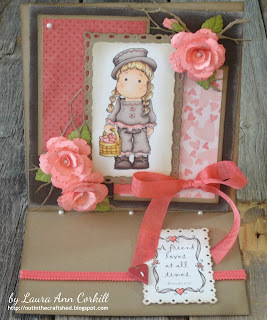 Go visit the latest blogpost to collect one for yourself... and it is PERFECT to use in our challenge this week! One of the most well-known scripture passages about Love is 1 Corinthians 13... today we share a few verses, which of course relate to this week's theme! You are free to use whatever scripture, quote or verse/passage that will suit your creation in our theme. 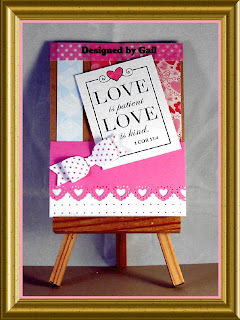 Please join us in viewing the fabulous images showcased by our design team for the Love Challenge! We look forward to seeing your creations on our LOVE theme, and hope you will share them with us here. Have a blessed week! 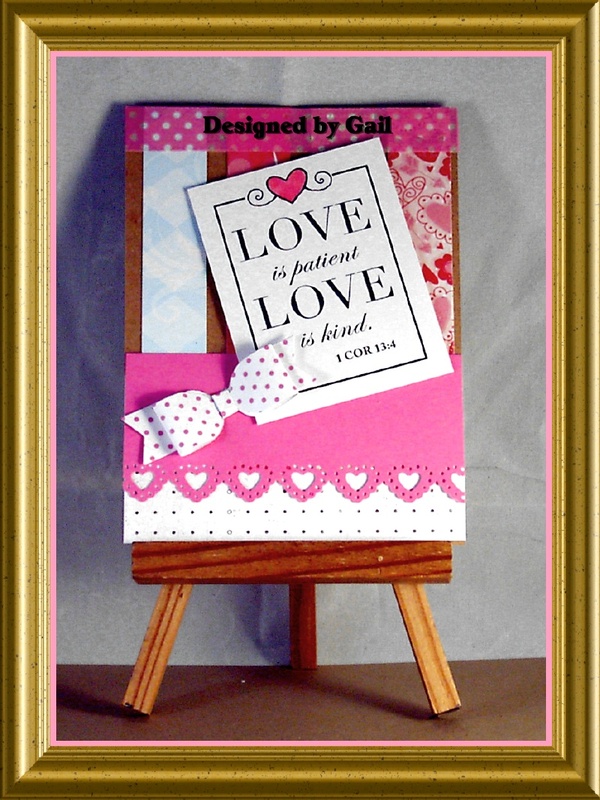 Thank you for allowing me to sponsor your love challenge this week, all of your creations are gorgeous as always! Thank you for selecting my card, and for your always uplifting comments. Thanks to Michelle for her lovely freebie, and to all of you for the great inspiration.